The film was launched by C. V. Sridhar in 1981 as a Cinemascope venture and was then titled as Sakthi. 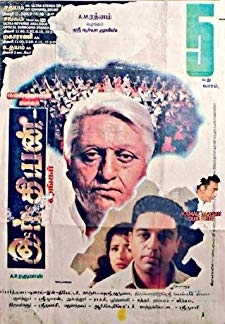 Sridhar collaborated with Kamal Haasan after the success of the 1978 film Ilamai Oonjal Aadukirathu, which had also featured Rajinikanth. 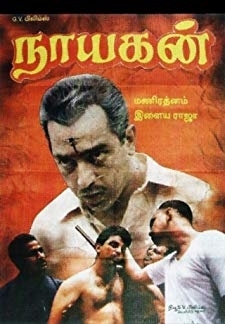 © 2018 Scratchu.com Naanum Oru Thozhilaali | Kamal Haasan, Ambika, Jaishankar - Naanum Oru Thozhilaali (1986) | Tamil Movie | 6.7/10 | Synopsis : The film was launched by C. V. Sridhar in 1981 as a Cinemascope venture and was then titled as Sakthi. 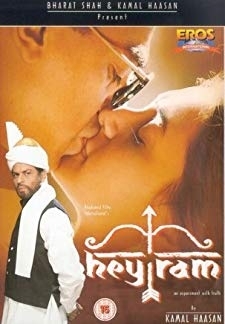 Sridhar collaborated with Kamal Haasan after the success of the 1978 film Ilamai Oonjal Aadukirathu, which had also featured Rajinikanth.... Watch Online!! !